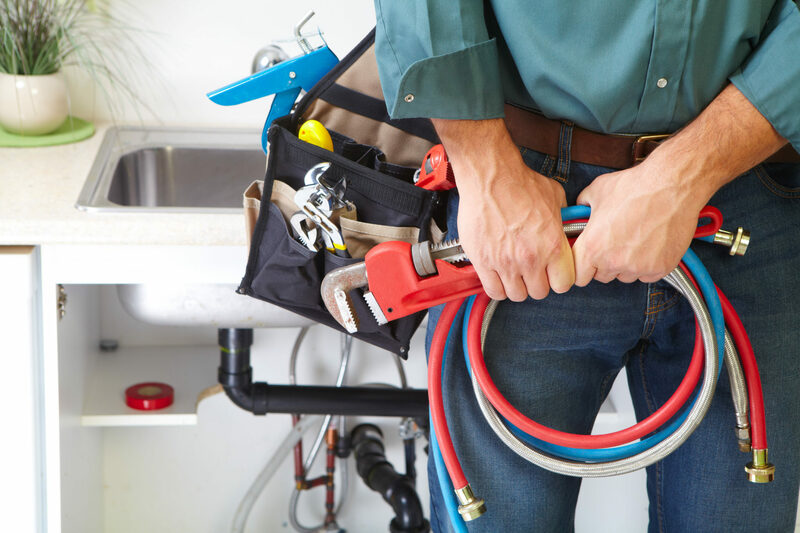 Although Mr 24/7 Plumbing specialise in Leak Detection, Blocked Drains, Gas Plumbing and Pipe Relining, we also accomodate for all other areas of general plumbing. As a 24/7 Emergency Plumbing company, our skills require us to be on top of our game right across the plumbing field. That includes the things that we specialise in, right through to the general plumbing enquiries that we regularly receive. Our skill set enables us to work with multiple real estate agencies, strata companies, as well as various corporate and residential clients that use us for scheduled maintenance programs and contract work. In summary, if it’s a plumbing problem, we can handle it! Give us a call today and book in a time for one of our highly skilled plumbers to come out and put and end to your problems.